Be it you were installing Windows 10, applying a Windows Update, or just out of sudden while using your computer, you receive a Blue screen of death with a STOP error that reads WHEA_UNCORRECTABLE_ERROR or Whea Uncorrectable Error Windows 10. I’ll explain what this particular BSoD STOP error is about and how to fix it in 2018 (old solutions for Win8 may not work now in Windows 10). 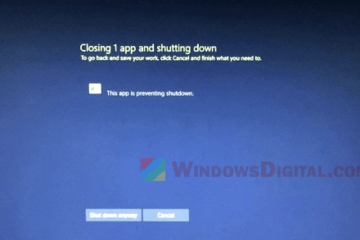 The Whea Uncorrectable Error Windows 10 blue screen may occur and force shut down your computer to protect your Window 10 from losing data. This will happen when Windows detects hardware error when running Windows 10. It could be due to hardware failure, incorrect or faulty drivers. 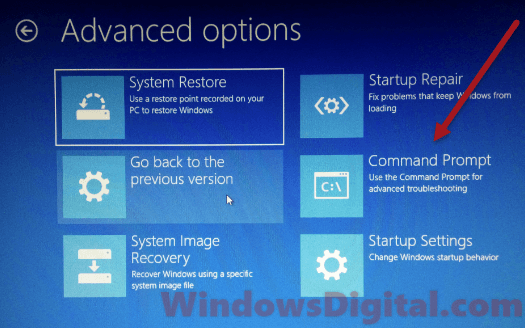 Whea Uncorrectable Error Windows 10 Install 2018 – Some users tend to get the STOP error during Windows 10 installation. If you’re fresh installing Windows 10, it could mean that there is a hardware which begins to fail and the error occurs to prevent data loss. Whea Uncorrectable Error Windows 10 After Update – Users also receive the STOP error immediately after installing a recent Windows Update (particularly the Windows October 2018 update version 1809, or may also happen in any future update). This could be due to incorrectly installed driver from Windows Update itself, or hardware failure happened during the update. Whea Uncorrectable Error Windows 10 Overclock 0xc0000124 – Since the STOP code indicates hardware error in your computer, the error would show up if your hardware, especially your processor, graphic card or RAM is incorrectly overclocked. The WHEA_UNCORRECTABLE_ERROR Windows 10 could also occur in some dell laptops while gaming, causing an instant interruption and a force shut down of your PC. To summarize all the occurrence, the WHEA_UNCORRECTABLE_ERROR Windows 10 STOP code error points toward one single cause – hardware error / damaged hardware. You’ll have to figure out which hardware in your system that is failing (or has the highest chance to fail) and causing the issue. To find out the cause of the error, use the fixes listed below to troubleshoot your computer. If you have previously overclock any of your hardware, try to temporary disable the overclock settings and set your hardware’s clock speed back to its default value. Depending on how to overclock your processor, RAM or graphic card. You may need to restore the default clock value via BIOS settings or simply by turning off or uninstalling the overclock software if you’re using any. Then, check if the Whea Uncorrectable Error Windows 10 still persists. The screenshot above is just an example of the clock speed setting in a specific BIOS interface. Yours might be different. 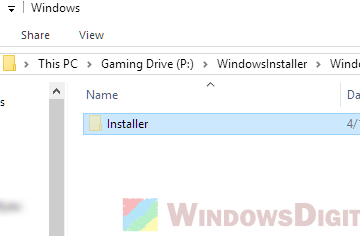 If you’re getting the blue screen randomly after installing Windows 10, run Windows Update now to receive the latest bug fixes and most importantly to update your drivers with the latest driver from Windows repository. To run Windows Update in Windows 10, go to start menu. Type Windows Update and open it. Click check for updates to begin updating your Windows 10. So, if your case is that you get the error only after Windows update, it could mean that a driver installed by Windows Update has cause conflict issues between the OS and the driver. Try to manually download and install drivers from your manufacturer’s website. For example, if you are using Nvidia or ATI graphic card, go to their website and download the latest drivers respectively. If you owns a specific brand of laptop, for instance Dell, check on Dell’s driver site and install the latest drivers available. Hardware which you should check for latest drivers: Graphic card, network adapters, and motherboard chipset driver. Though if you have a specific keyboard, mouse, hard disk drive, or any other peripherals, do check their drivers too. 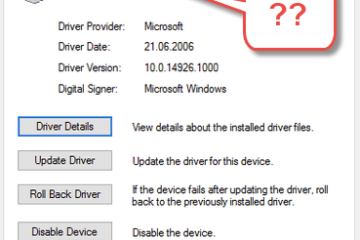 This is assuming you can access to the safe mode in order to install these drivers. To enter safe mode without getting into Windows first, read: How to enter safe mode in Windows 10 if your Windows is corrupted. 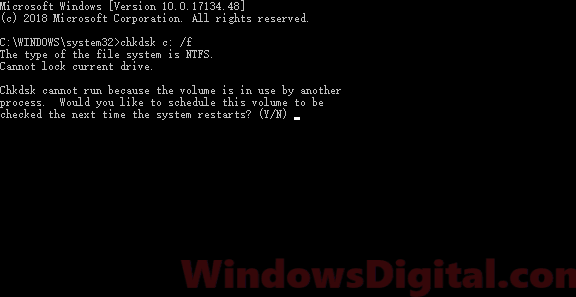 CHKDSK command is able to scan and repair disk error for your hard drive. To be able to run these commands, we need to boot into Windows recovery. If you can’t boot into Windows, force restart your computer as soon as you see the error for 3 times. Windows 10 will then boot into Windows recovery. From there, navigate to Troubleshoot > Advanced options > Command Prompt. Then, enter the following command. If your operating system was installed in another drive, replace C: with your OS primary drive’s letter. In the meanwhile, you may also want to run several other repair tools to see if they help to fix the Whea Uncorrectable Error Windows 10. Run the follow commands one by one. These tools may take some time to run. 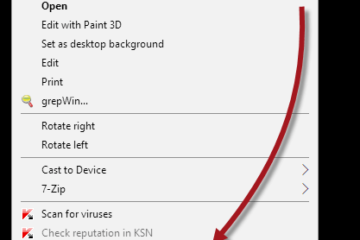 For more info about what these tools do, read: How to Startup Repair Windows 10 using Command Prompt. Windows memory diagnostic is capable of identifying and diagnosing problems with your memory (RAM). If the test result indicates a problem with your memory, you may need to replace your RAM pieces. To run Windows Memory diagnostic in Windows 10, go to start menu and type mdsched.exe. Choose to restart your computer to run the tool. If you have no access to your Windows 10, follow the steps mentioned above about how to enter Windows Recovery. Once you’re there, open Command prompt and enter mdsched.exe. If nothing works to solve the Whea Uncorrectable Error Windows 10 2018 issue, try to reset your Windows. Though it’s better to identify the problematic hardware instead of deciding to reset Windows 10, but if you don’t mind to reset your Windows, you can try to do so. After all, the reset allows you to keep your files. For detailed instruction on how to reset Windows 10, go to: How to reset Windows 10 to factory settings without losing files. 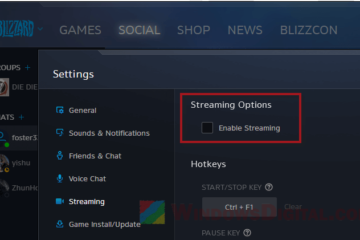 Description for sharing: If you receive the WHEA_UNCORRECTABLE_ERROR or Whea Uncorrectable Error Windows 10 blue screen while installing Windows, after update 2018, overclocking, or while gaming on a laptop, here's how to fix it.